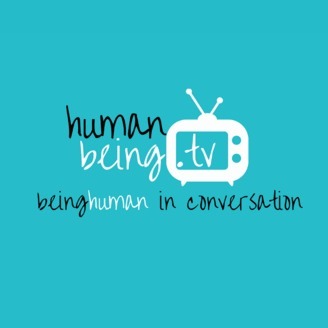 Browse through our Human Being TV Podcast Archive, full of conversations with Steph & Kaye and people from the Three Principles community who have all had personal insights into the nature of life and the three principles of Mind, Consciousness and Thought. These conversations are a reflective and honest account of how life works. 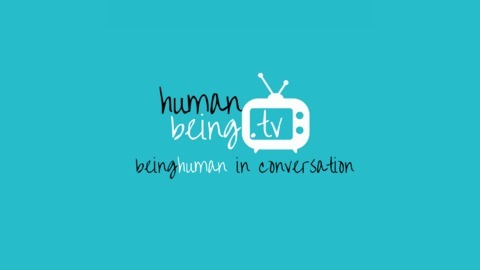 Enjoy as they share their latest insights and what's fresh for them, covering many areas from Parenting to Business to Mental Health and many more.